I've almost come to the end of my Giftmas Giveaways, but I've still got a couple to squeeze in before the big day! 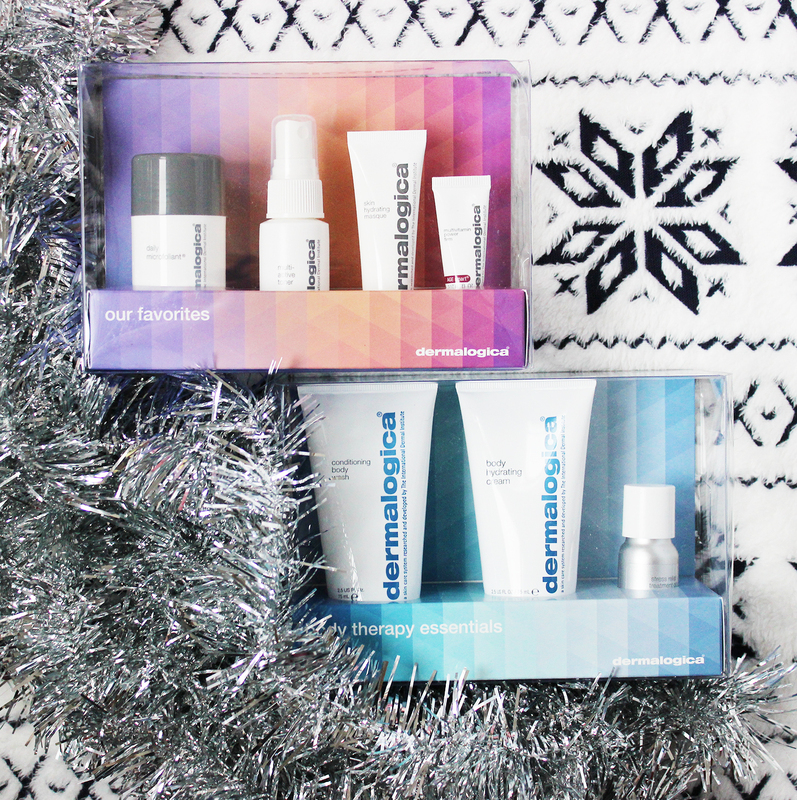 Today there are two different Dermalogica Christmas gift sets up for grabs, giving you two chances to win. 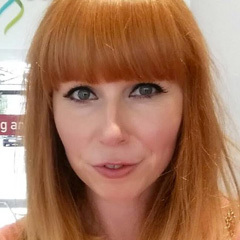 Over the past few years, Dermalogica have become a staple in my daily regime - the Daily Microfoliant is a must-have in my books, as is their fantastic Redness Relief Primer. The Christmas gift sets are a great way to test out some potential new favourites or stock up on old faithfuls at a bit of a discount. The Body Therapy Essentials kit features their Conditioning Body Wash, Body Hydrating Cream and a mini size of the Stress Relief Treatment Oil. Inside the 'Our Favourites' kit, you'll find four travel sizes of some of their best selling products, including my favourite Daily Microfoliant, Multi-Activ Toner, Skin Hydrating Masque and Multivitamin Power Firm. To enter, simply complete your chosen entry methods using the Rafflecopter widget below. This giveaway is open internationally and will close at 11.59pm on Saturday 26th December. One winner will be picked at random and contacted directly to claim their prize.